Lights, camera and action are back in Dauphin! 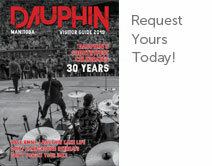 Dauphin now has a state-of-the-art, multi-use theatre that features all of the best Hollywood blockbusters. The 4-plex facility with stadium seating features the latest technology including 3D capabilities, private rentals, and space for special events. One of the most unique cinemas in Canada, Dauphin’s community-owned movie theatre has become a reality thanks to a hard-working board, community donations and generous sponsors. 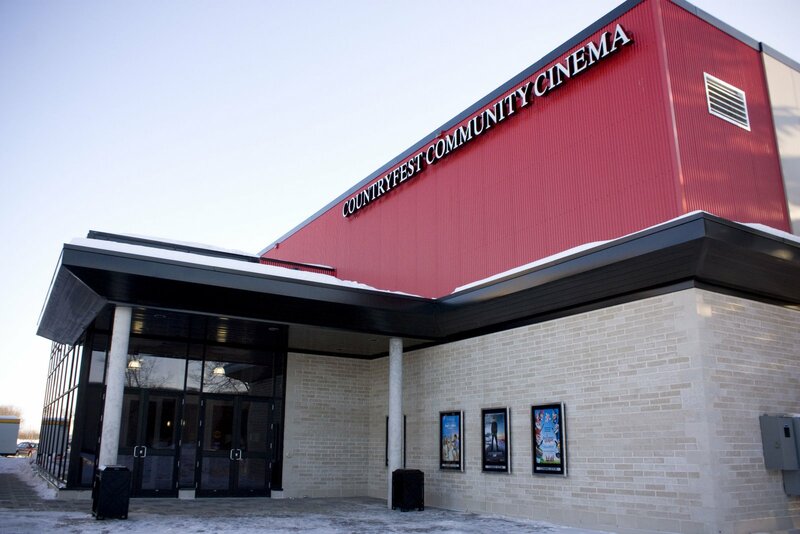 Check http://www.countryfestcommunitycinema.ca/sponsors.asp for show times.